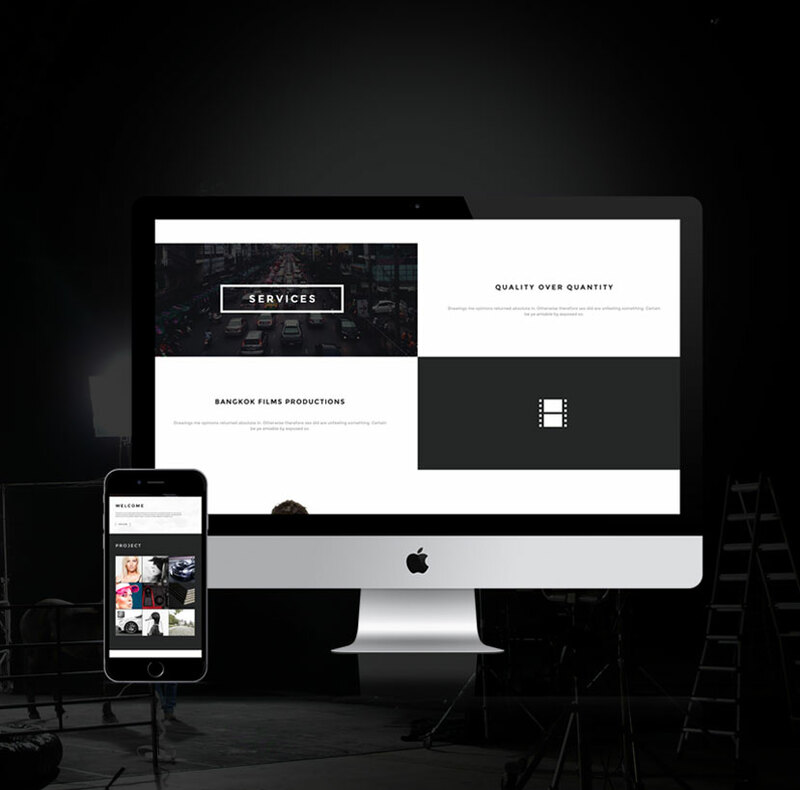 Client since 2015 – Safari: Video production firm from Korea. Safari Films is a production service company founded by Sangkyum Kim (David), in 2006 in Melbourne, Australia. In 2012, they opened an office in Bangkok, Thailand. With offices in both country, they continue to work worldwide. 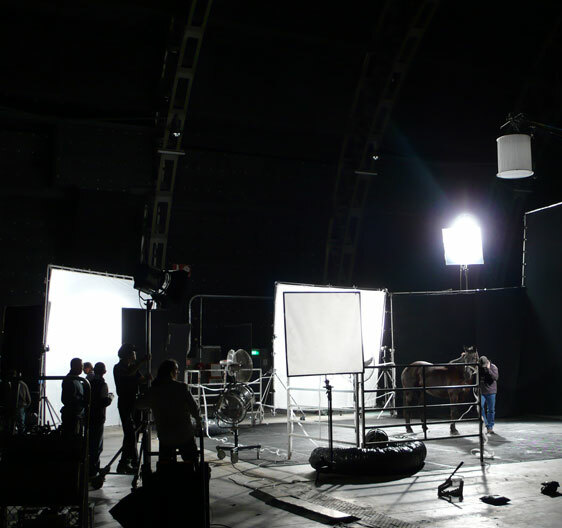 With over a decade of both local and international vast experience, their tightly bonded teamwork and enthusiasm, they make it possible to create a perfect production regardless of the size of the budget. 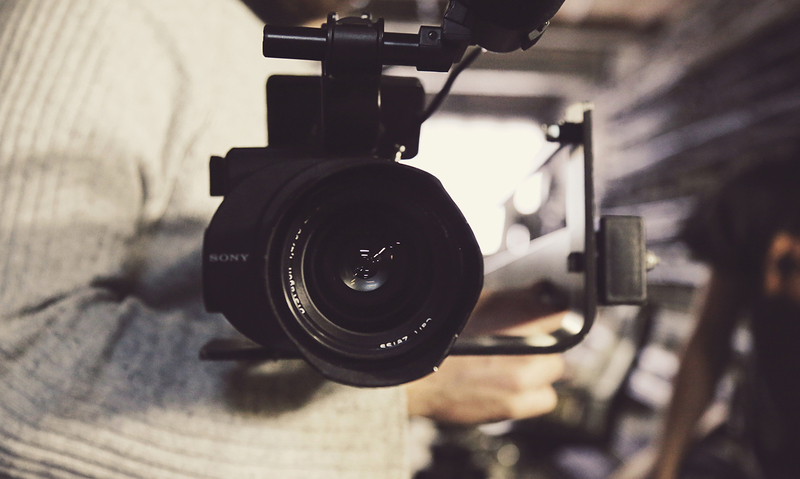 They are specialised in international TV commercials, feature films, music videos and dramas in Australia, Thailand, Europe and other countries across the world.